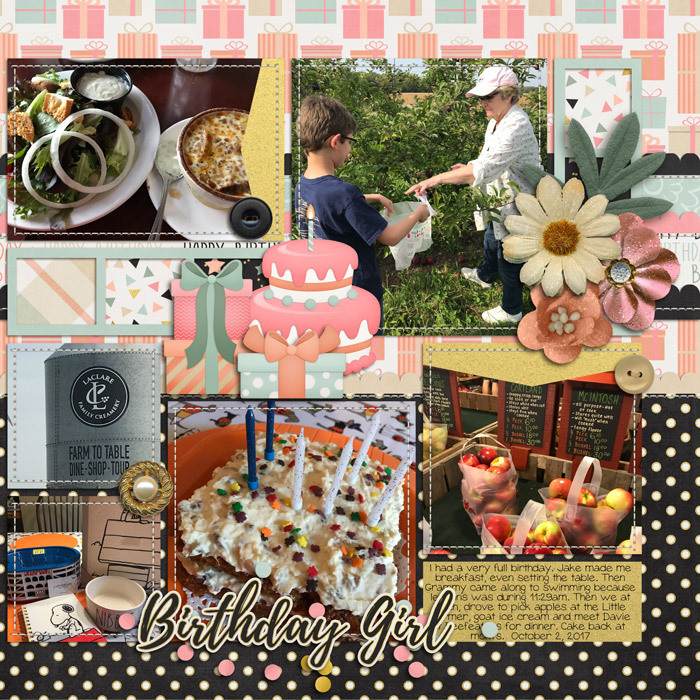 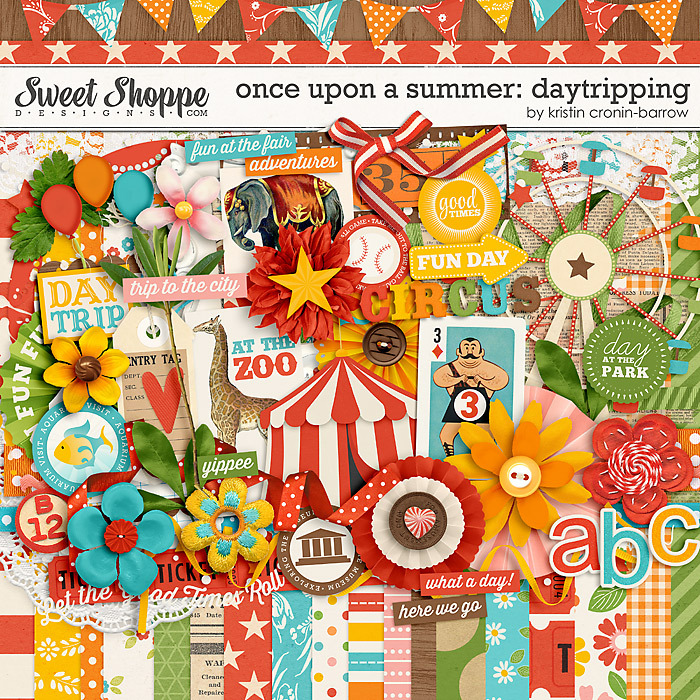 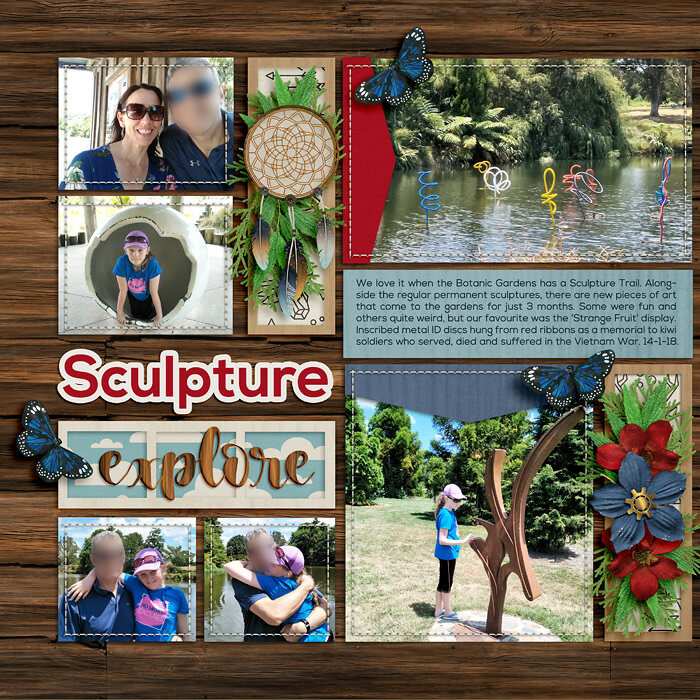 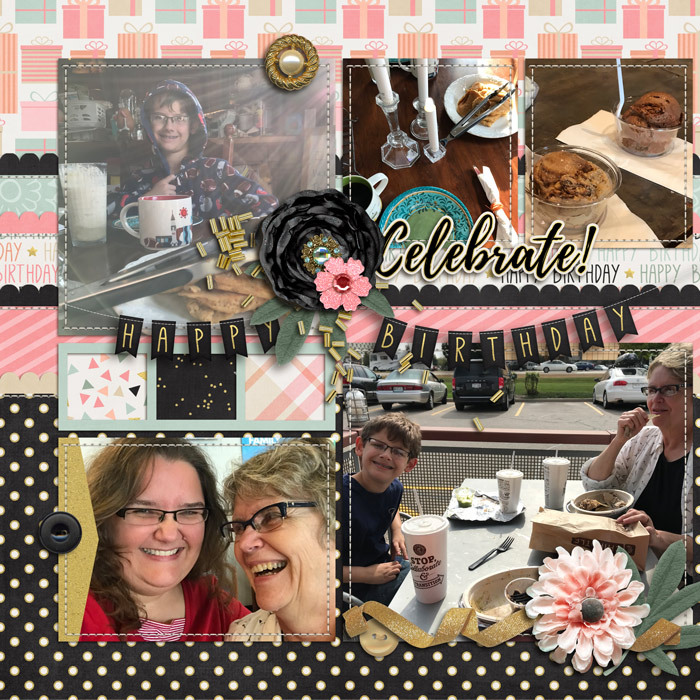 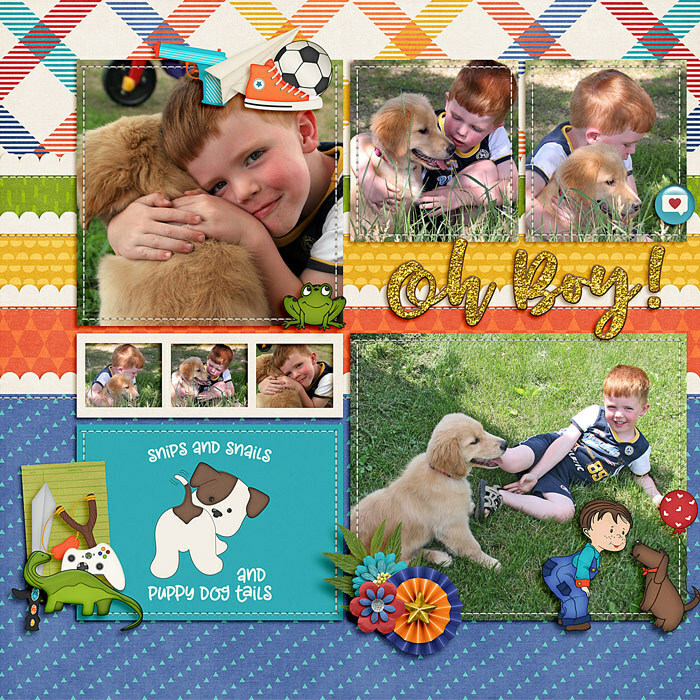 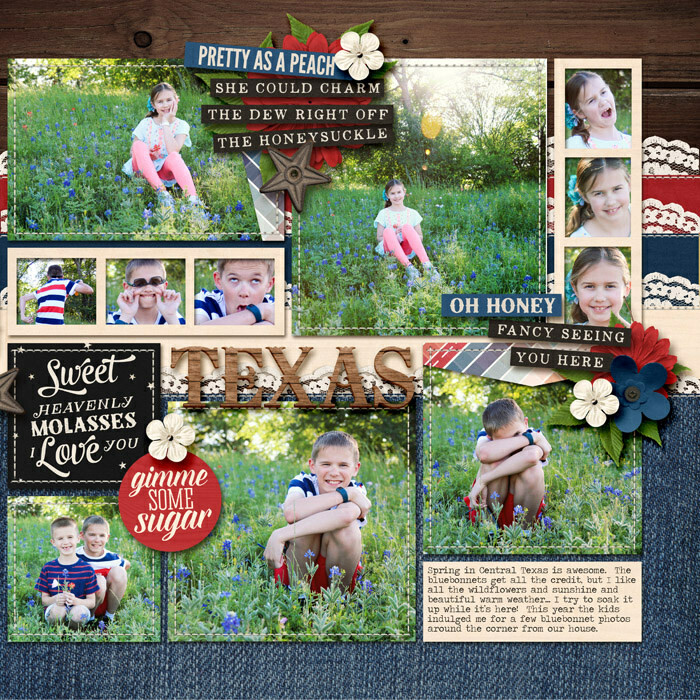 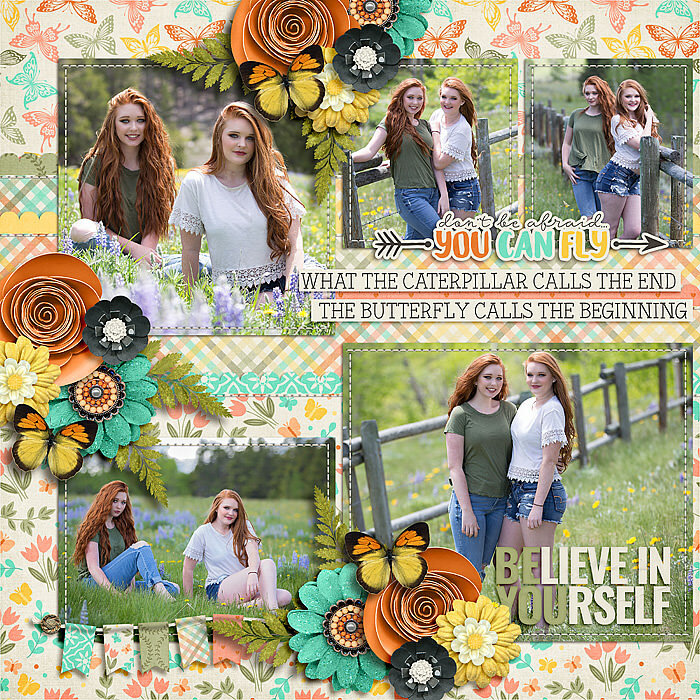 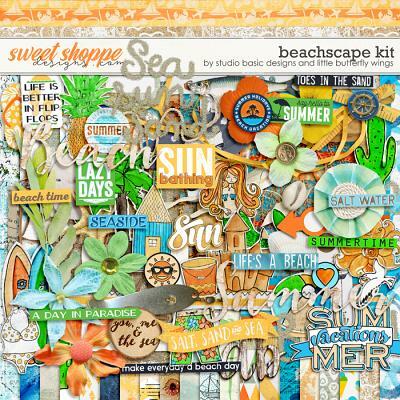 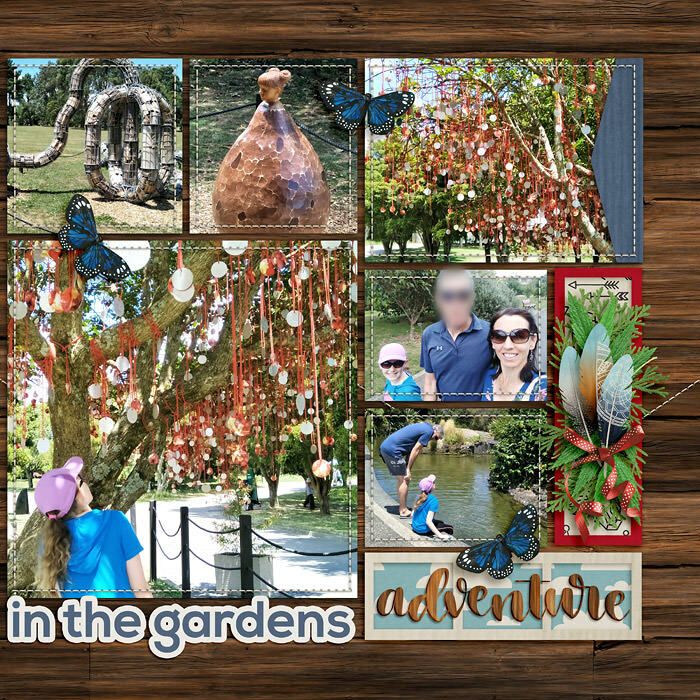 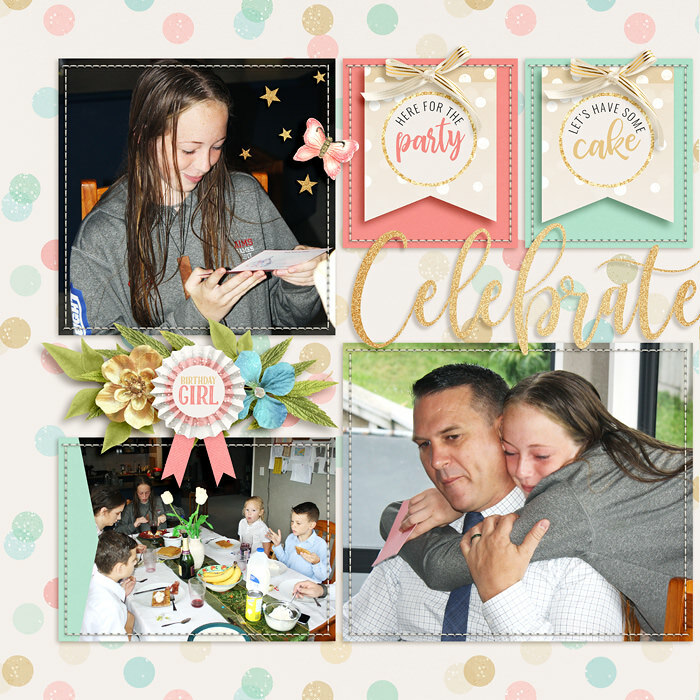 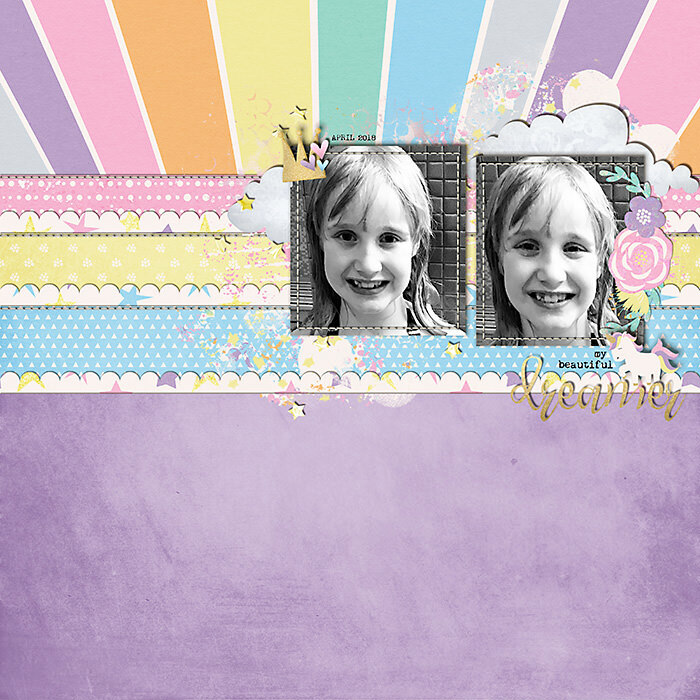 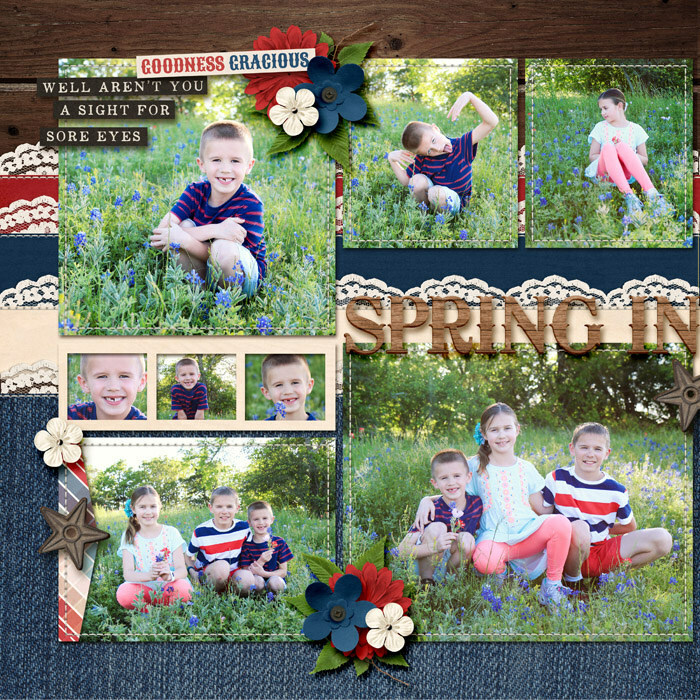 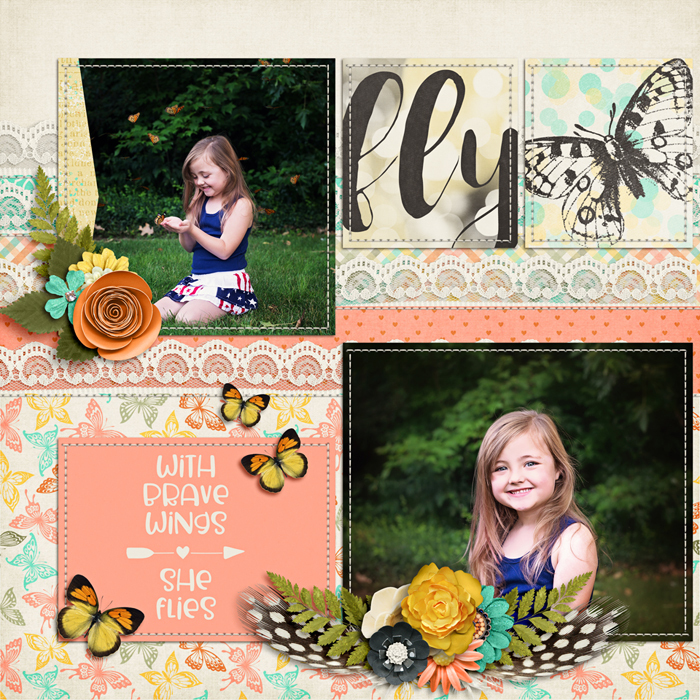 A digital scrapbooking pack from LJS Designs, 2 Sides 2 Every Story: Set 3 lets you tell both sides of the story over a 2 page layout. 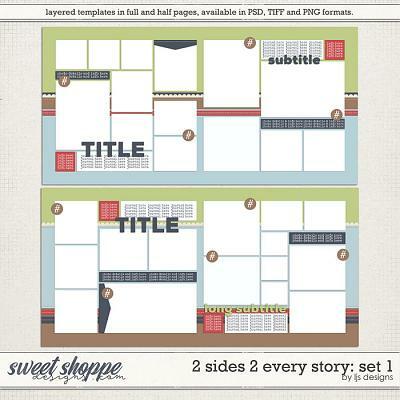 We all know that there are always two sides to every story, and with this set of versatile templates you'll be able to chronicle all the details of your story. 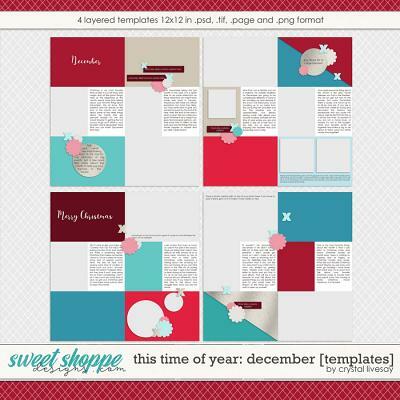 With tons of room for titles, journaling, and photos, these stylish templates will save you time while allowing you to create colorful layouts that are uniquely yours. 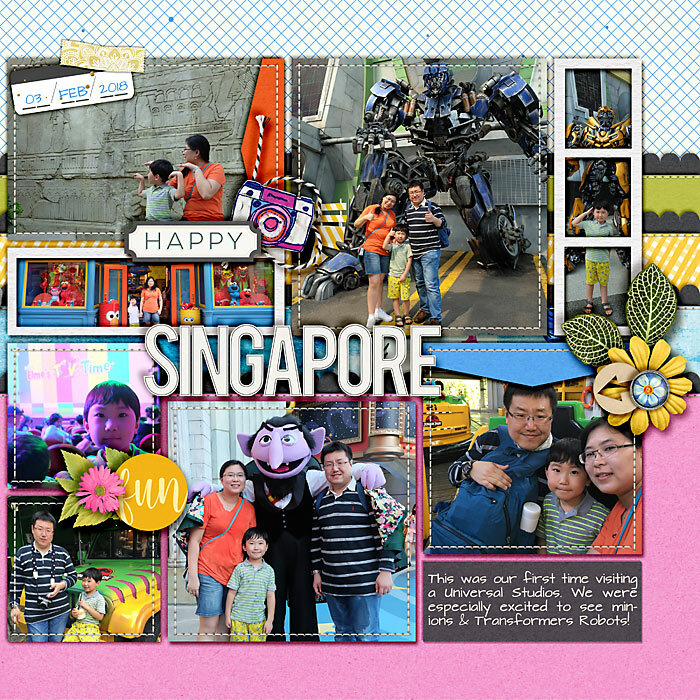 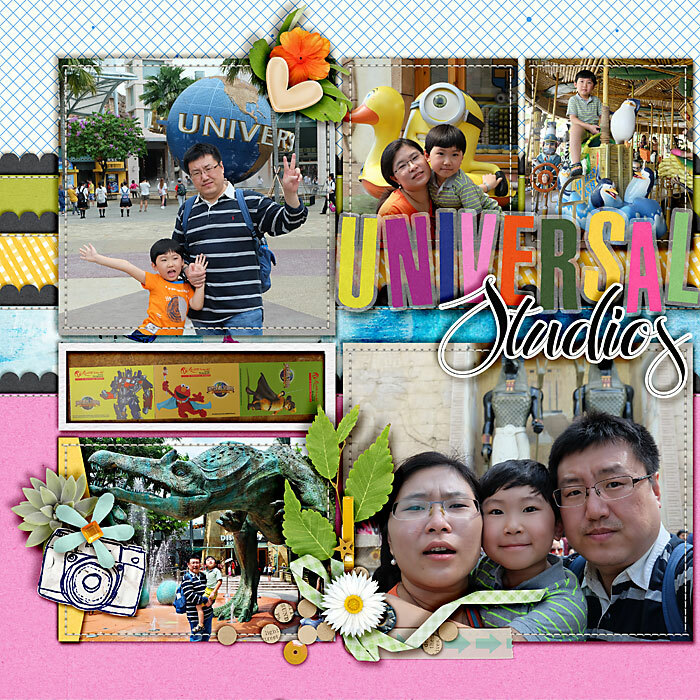 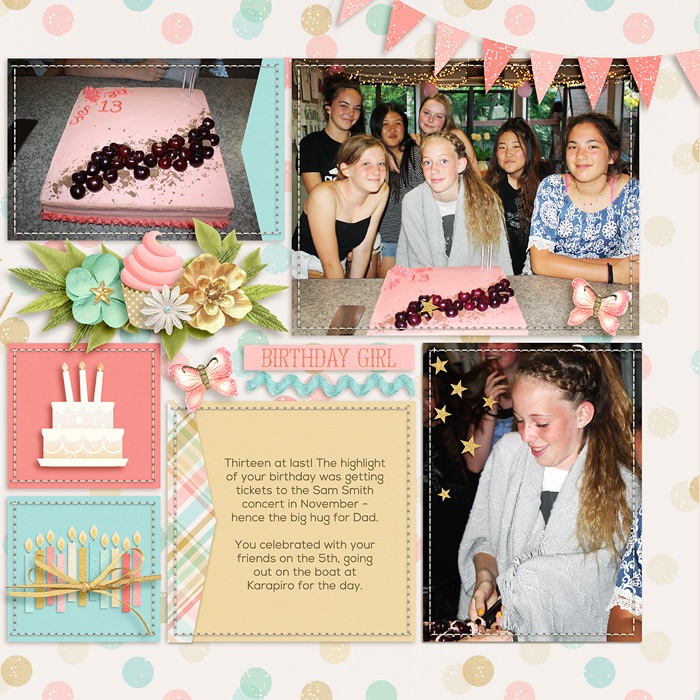 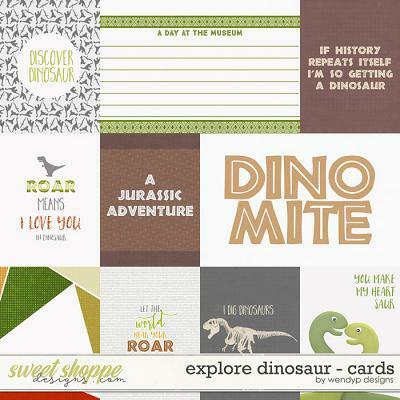 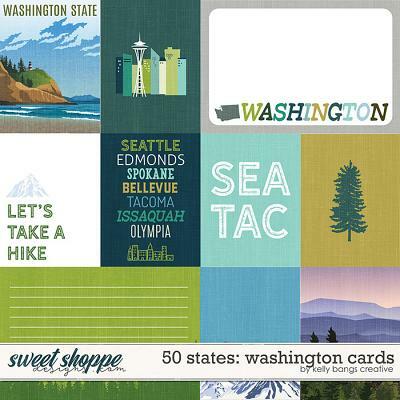 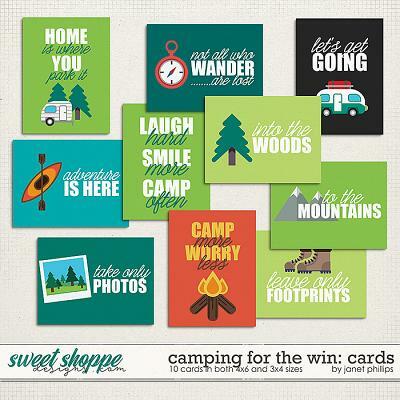 Add your own elements, papers, and photos to these templates and tell your story!